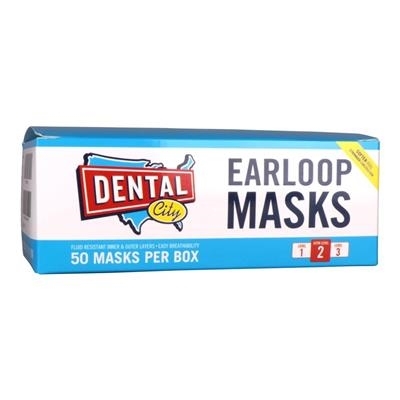 Dental City ASTM Level 2 Earloop Masks offer a high level of protection at an economical price. 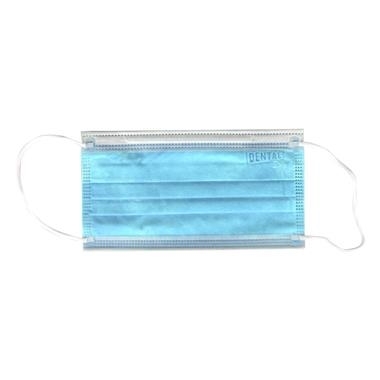 These masks meet all standards for a level 2 masks and have a BFE > 98% and PFE > 98% at .01 microns. 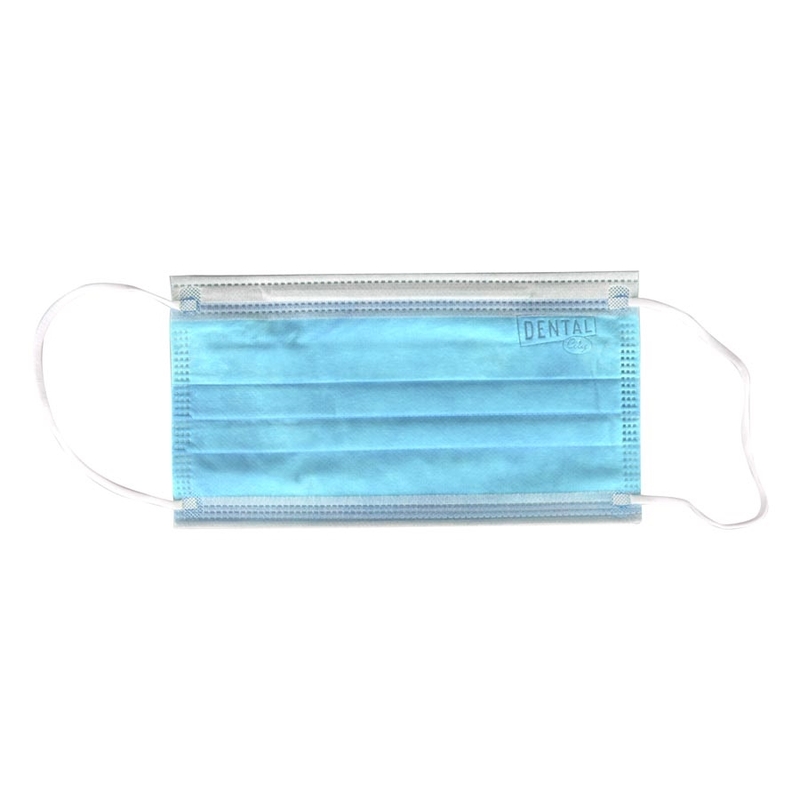 Our level 2 earloop masks have a fluid resistant inner and outer layer but are still easy to breathe through and comfortable to wear.